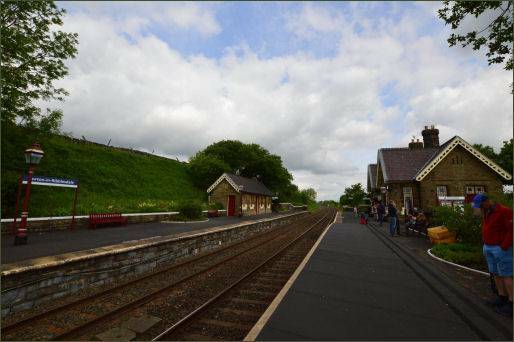 The small Yorkshire Dales village of Horton in Ribblesdale is situated 6 miles to the north of the town of Settle and stands on the Settle-Carlisle Railway and just to the west of Pen-y-Ghent, one of the famous Yorkshire Three Peaks. A spectacular viaduct stands at nearby Ribblehead. The first recorded mention of the village occurs in the Domesday Book of 1086, where it is referred to a Horton. 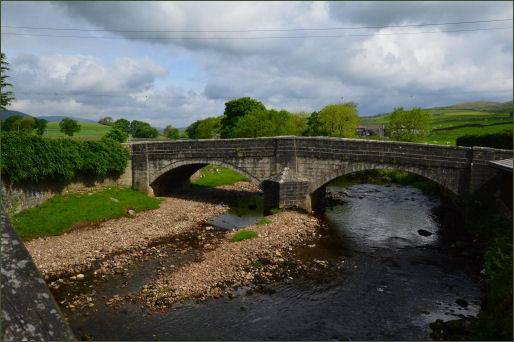 The 'in Ribblesdale' had been added by the thirteenth century. Horton derives from the Anglo-Saxon words horu 'dirt' and tun 'settlement, farm, estate'. The medieval village church of St. Oswald (pictured right) dates back to the twelfth century. 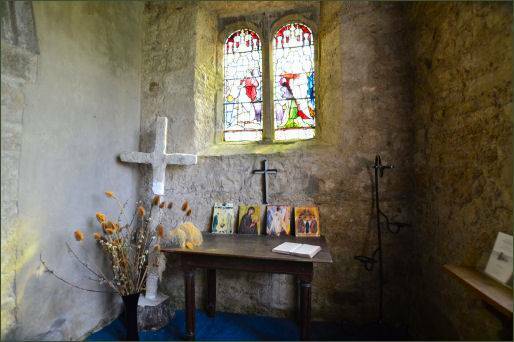 It has a complete Norman nave, south door and tub-font and is the most complete of the Norman churches built in the Yorkshire Dales after the conquest and the Harrying of the North that followed The square tower is of later date. In the thirteeenth century the village was owned by the Cistercian abbeys of Jervaulx and Fountains. A long standing disagreement originated from a transfer of property by William de Mowbray in 1220 to the monks of Fountains Abbey, which was in opposition to an earlier grant by King Henry III to Jervaulx's predecessors at Fors Abbey. The dispute was finally settled in 1315 by King Edward II, who confirmed the Abbot of Jervaulx as Lord of Horton in Ribblesdale. Following the Dissolution of the Monasteries under King Henry VIII, the estate was granted to Matthew Stuart, Earl of Lennox who was married to the king's neice, Lady Margaret Douglas. He passed the lands in around about 1569 or 1570 to a syndicate consisting of John Lennard, Ralph Scrope, Ralph Rokebie, Sampson Lennard, William Forest, Robert Cloughe and Henry Dyxon. These lands were eventually held by the family of John Lennard, the first named member of the syndicate. His daughter Lady Anne Lennard married Sir Leonard Bosville of Bradburne in Kent and together they sold their interests at Horton in Ribblesdale during the reign of Charles II to a partnership consisting of Lawrence Burton, Richard Wigglesworth and Francis Howson. 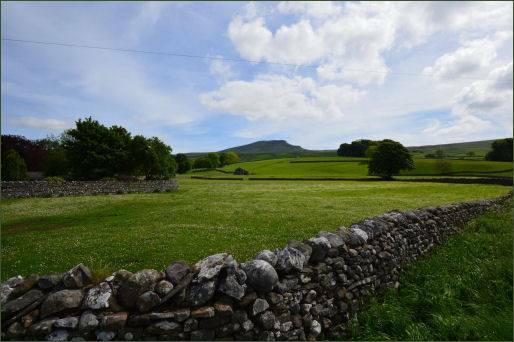 Horton in Ribblesdale is the traditional start and finishing point of the famous Three Peaks walk. 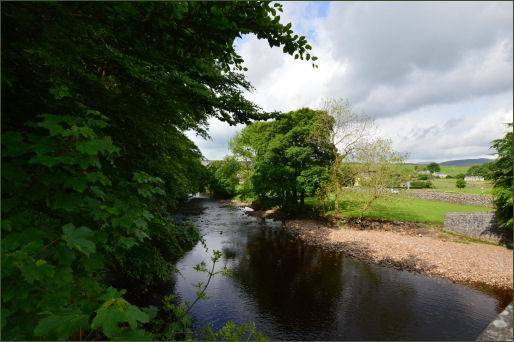 Both the Pennine Way and Ribble Way long-distance footpaths pass through the village. 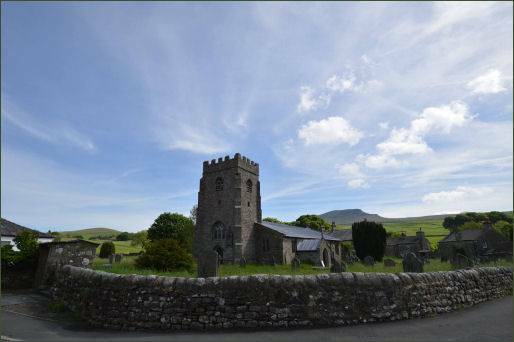 The region is also popular for caving and potholing, with Alum Pot and the Long Churn cave system located just to the north of the village, and Hull Pot and Hunt Pot on the western side of Pen-y-ghent. The village posseses two pubs, The Crown Hotel and The Golden Lion, both of which provide accommodation. 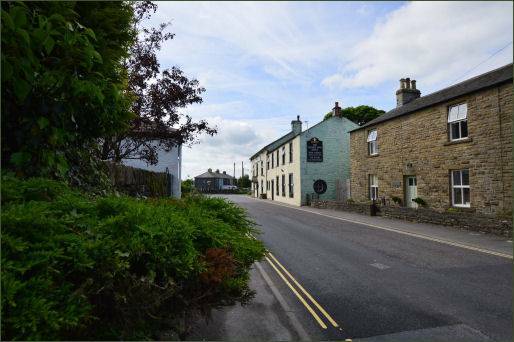 Horton in Ribblesdale also has a village store, a cafe and tea rooms. The village post office that was previously located in the village store is now located in the Crown Hotel. 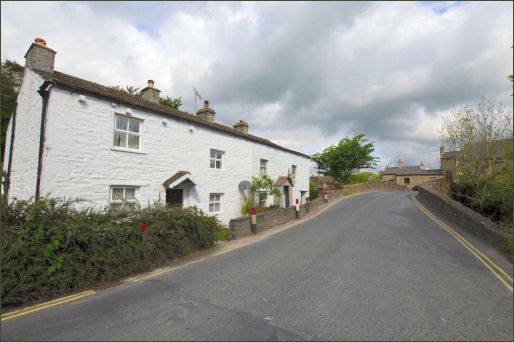 Seventeenth century yeomen's farmhouses stand on the edge of the village.